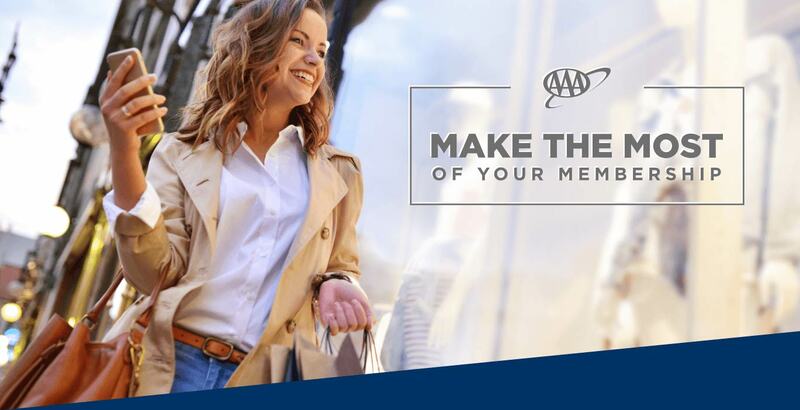 Save on travel, entertainment, shopping, and more just by being a AAA Member. 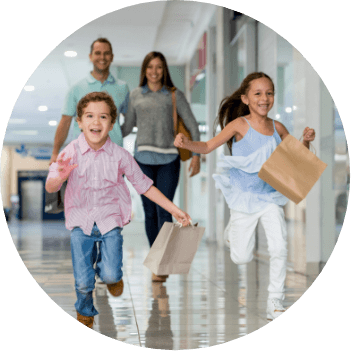 With all the discounts and savings, your membership practically pays for itself. Free AAA Membership renewal for active Sprint customers (save at least $59). For the road warriors, you can save up to 20% on car rentals with Hertz. If you’re 20-24 years old, you can get your young renter fee waived just for being a AAA Member. As a AAA Member you already have roadside coverage, but what about identity coverage? Members save 15% and get 30 days FREE with Lifelock. Receive discounts at over 12,000 hotels nationwide. Last year, AAA Members saved over $108,000 on standard hotel rates with “Unlock More Savings” on AAA.com. 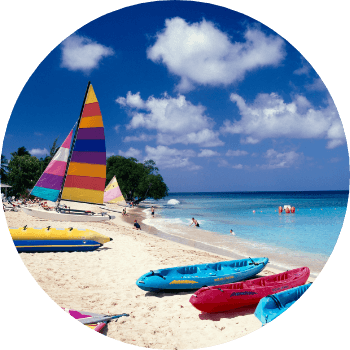 You have a FREE AAA Travel Agent at your service! AAA is the world’s largest travel agency, and we can make sure you get the best deals on the planet. Save up to 20% on attraction tickets through AAA. Save on tickets to Busch Gardens, Walt Disney World, Universal, Biltmore Estate, and more. Save up to 50% on name brand luggage at AAA Travel Stores. Tourbooks and maps are FREE for members ($20.90 savings). 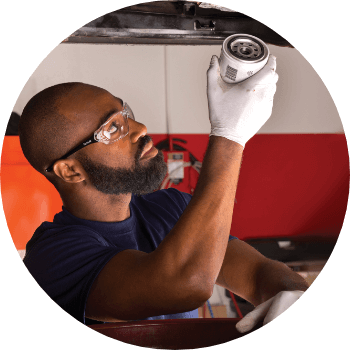 At AAA Car Care locations you get a 10% discount on labor and a 2-year/24,000-mile warranty on all repairs. Save 10% on the purchase of four tires and receive FREE shipping to any AAA Car Care location in the Carolinas. Members receive 10% off glass repairs and replacements up to $30 with Safelite Auto Glass. Offer does not apply to insurance claims or fleet services. You can save hundreds on your next vehicle with AAA Auto Buying. We offer our members the ability to purchase a vehicle in a hassle-free way. With AAA you have peace of mind on the road, but how about at home? 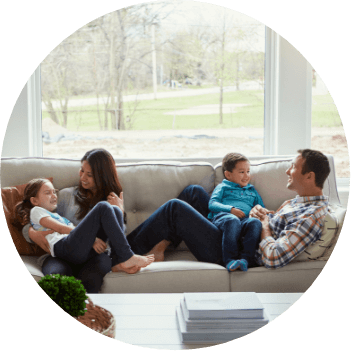 With Simplisafe you’ll never have to worry about your home security, and AAA Members get 2 free key fobs with the purchase of their new Simplisafe system. AAA Members save 25% on paint, sundries, and stains from PPG Paints. You can give your home a fresh look for less. Save up to 20% when bundling auto and home insurance. Visit AAA.com/GoQuote. Confirm your email address to get monthly updates with featured offers sent straight to your inbox.